Discover what it takes to be awarded MYOB Advanced Platinum Partner status and why we’re excited about our future in the MYOB partner ecosystem. I am extremely proud to announce that our team achieved an important milestone in March 2019. 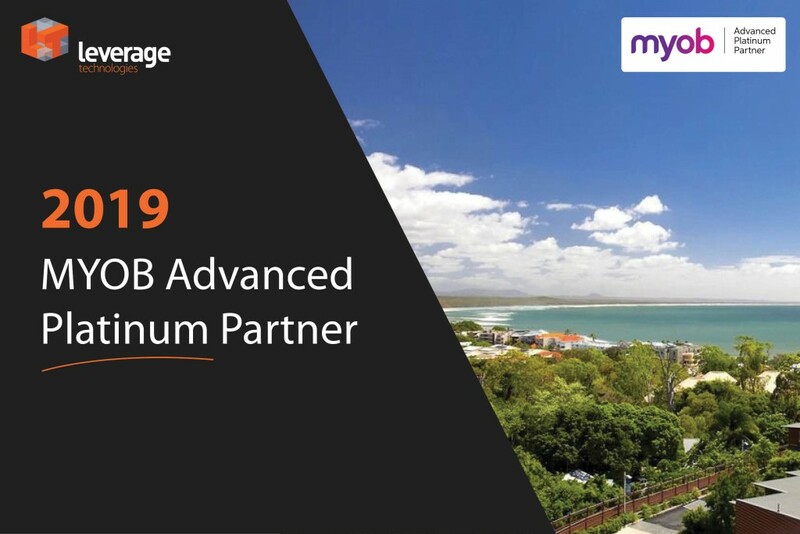 For the second year in a row, we were accredited as an MYOB Advanced Platinum Partner. 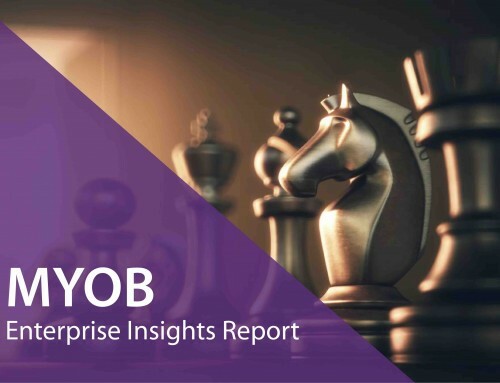 When you consider that this is just our third year as an MYOB Advanced reseller, it’s clear that our efforts to deliver superior service to customers are paying off. 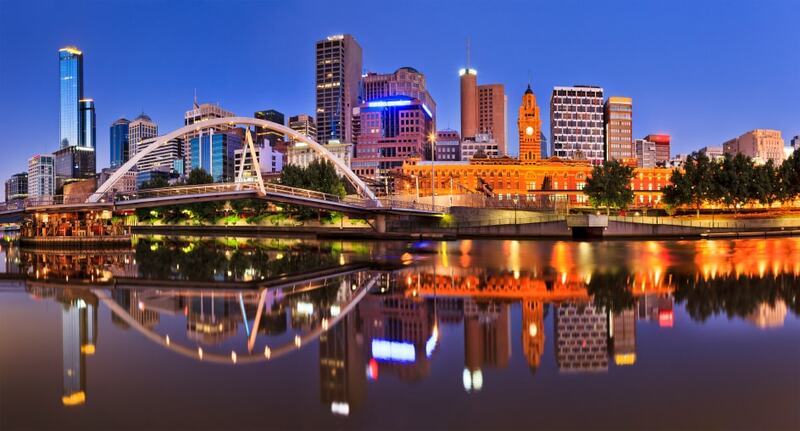 Reaching Platinum status positions us as one of the most successful and knowledgable MYOB Advanced teams in Australia. We were able to maintain our Platinum accreditation because we met MYOB’s lofty standards for expertise and customer satisfaction. It’s no mean feat, and would not have been possible without our customers, our MYOB Advanced consultants, and the broader team. 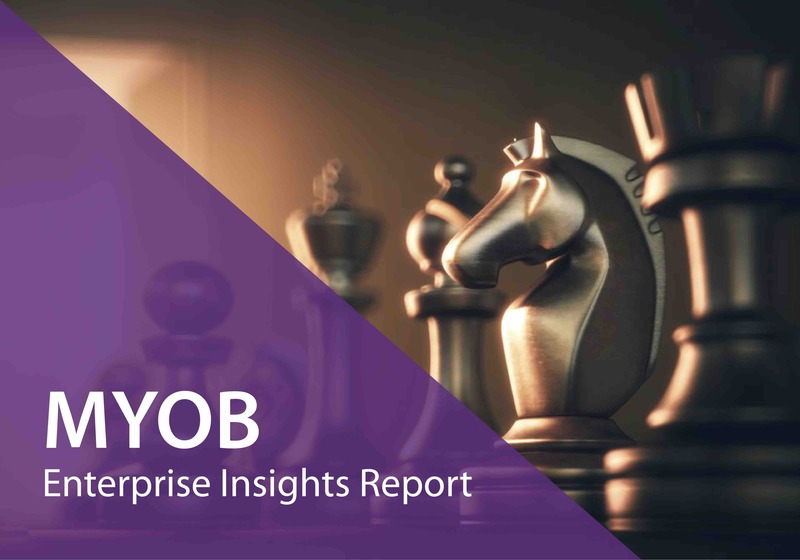 MYOB evaluates partners yearly on a wide range of factors including sales, customer case studies, and team composition and skills. We’re proud that based on our overall performance MYOB chose to once again award us Platinum Partner status in 2019. Two key factors enabled us to meet MYOB’s benchmark for Platinum partners. 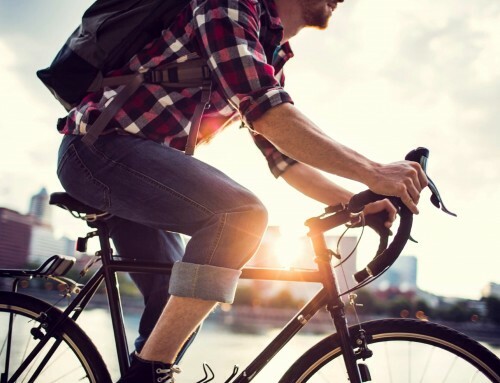 First and foremost, we do everything within our power to meet and exceed customers’ expectations and help them get more out of their business by using MYOB Advanced. If there’s an issue, we make it our priority to find a solution. We stay in close contact with customers after their implementation. 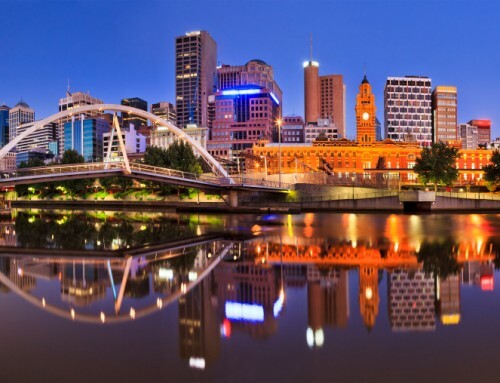 The result is happy, long-term customers, a growing reputation for successful implementations, and more referrals and sales in our key markets of Victoria, New South Wales and Queensland. Secondly, our team is top-notch. We’re continually investing in staff development. 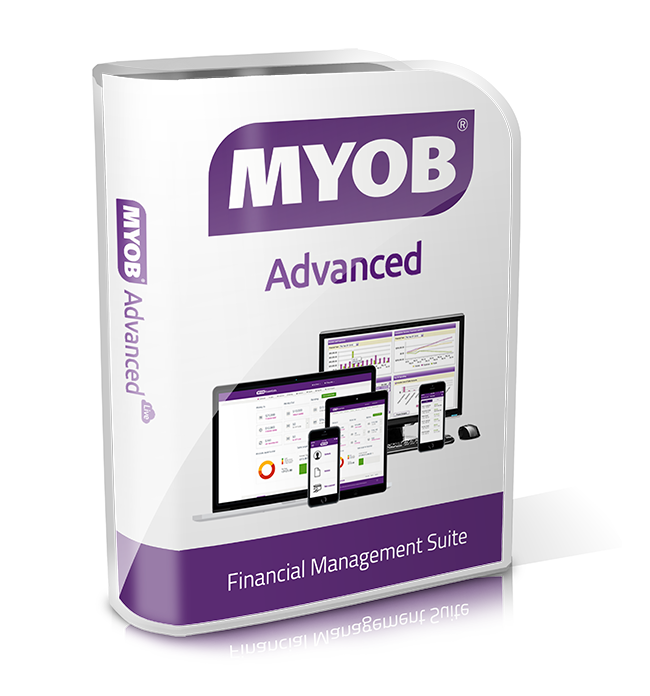 Holding up-to-date MYOB Advanced certification is a key KPI for every consultant. We don’t just recruit the same people with the same skills—we focus on building out a team that complements each other and can add something special to the customer experience. That means we bring a mix of strengths to each ERP implementation project, from the highly technical through to business and industry insights. 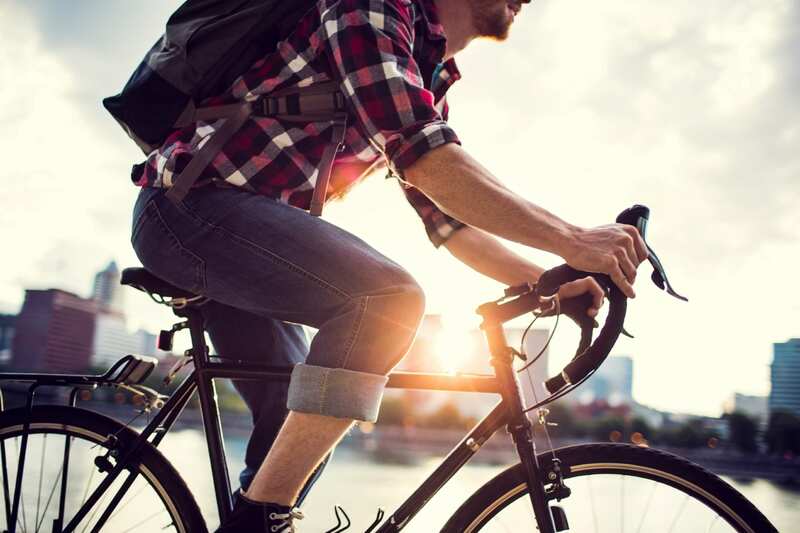 For the second year in a row, we’ve proven that we have the experience, skill, and customer service excellence that any business in the market for a robust, cloud-based ERP like MYOB Advanced could possibly want. That makes us a dependable choice as an implementation and support partner. Our accreditation as an MYOB Advanced Platinum Partner is also a stamp of approval from MYOB, and recognition of our commitment to the company. That’s important for our customers because it means we’re in this for the long haul, and will continue to be an MYOB expert you can turn to as your business grows and your needs evolve. 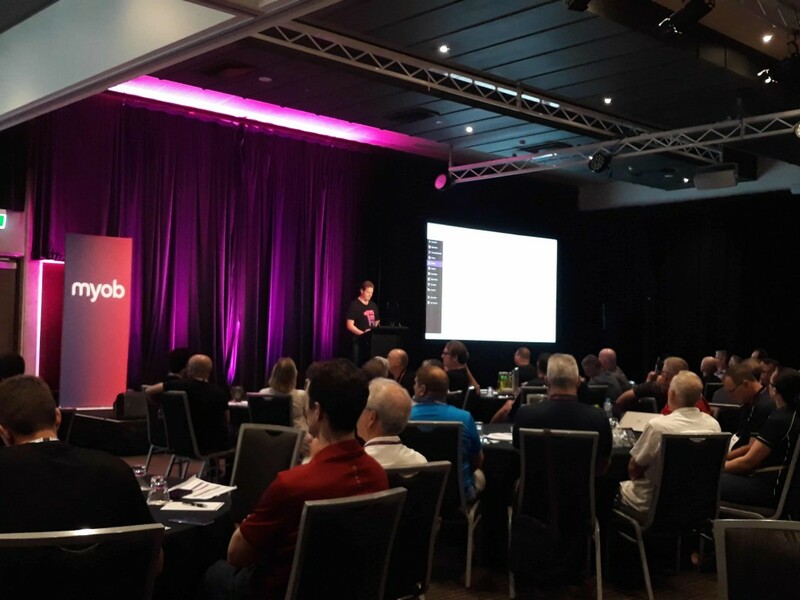 We received news of our Platinum status at the MYOB Enterprise Partner Conference held in Noosa in March 2019. The conference is both a learning opportunity and a celebration of partner achievements. 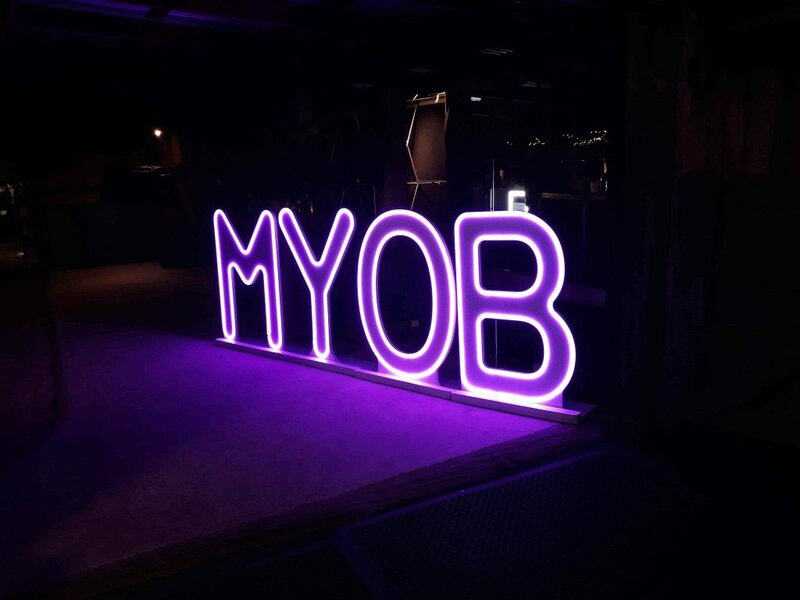 MYOB runs a very tight-knit partner community and through events like the annual conference, the company keeps us abreast of changes to the market and its products, and MYOB’s vision for the future of their enterprise portfolio. We left the event proud of our accomplishment and excited about being part of the MYOB journey. 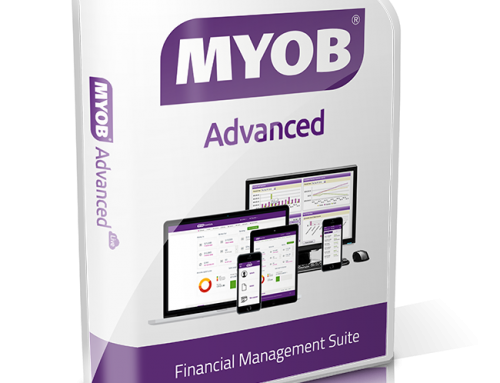 In particular, we’re looking forward to a range of enhancements MYOB have planned for MYOB Advanced that will ensure the software remains relevant for local businesses for many years to come. 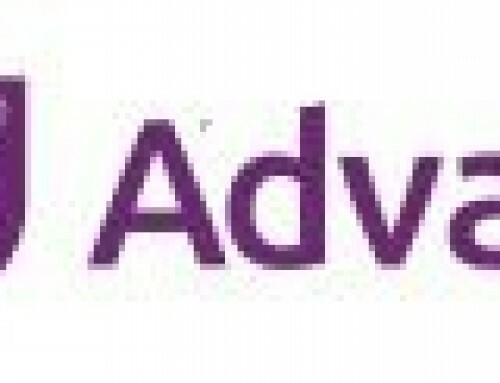 Want MYOB Advanced experts on your side as you approach your digital transformation? Contact us to get started today. Leo has a rich background in accounting, consulting and business management of ERP systems stretching back more than 16+ years. Having been directly involved in over 100 implementations including project management and technical pre-sales across various industries, Leo is well positioned to guide our customers through the modern cloud ERP of today.